One day, as Jesus was walking through Jerusalem, He came to a famous pool. The pool was famous because people believed its waters had magic powers. They believed an angel would periodically come down from heaven and stir the pool, and the first one into the bubbling waters would be healed. Jesus walked toward the water’s edge and noticed it was surrounded by a great number of disabled people who were trapped inside bodies that didn’t work anymore. I think Jesus’ question was peculiar. 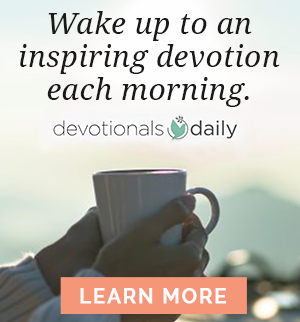 He approached a pool surrounded by people with all kinds of disabilities, walked up to a guy who had been sick for thirty-eight years, and asked him a no-brainer: “Do you want to get well?” If you were that sick guy, how do you think you would have answered Jesus’ question? I know how I would have answered: “Let’s see. For the past thirty-eight years, I have been trapped inside a body that isn’t able to do what I need it to do. So for nearly four decades, I have been an invalid, and now you’re asking if I want to get well? I don’t mean to minimize the pain, trauma, and horror of all those situations. Robin and I know the hell of walking through years of sickness and depression. However, there is a problem when we allow the circumstances of our lives, especially the hard ones, to define us. Jesus doesn’t want us to be defined by our circumstances. He wants to take our experiences, good and bad, and use them to mold us into the people He originally intended. I love that question. Do you want to be whole? Do want to experience the whole, better, abundant life that God created for you? It inspires me to think Jesus did not choose the Greek word sozo, which translates as “saved” or “healed.” Most of the time, when Jesus performed a miracle, especially one that healed someone from sickness or physical disability, the miracle was a picture of the eternal healing of our souls from the sickness of sin and separation from God. 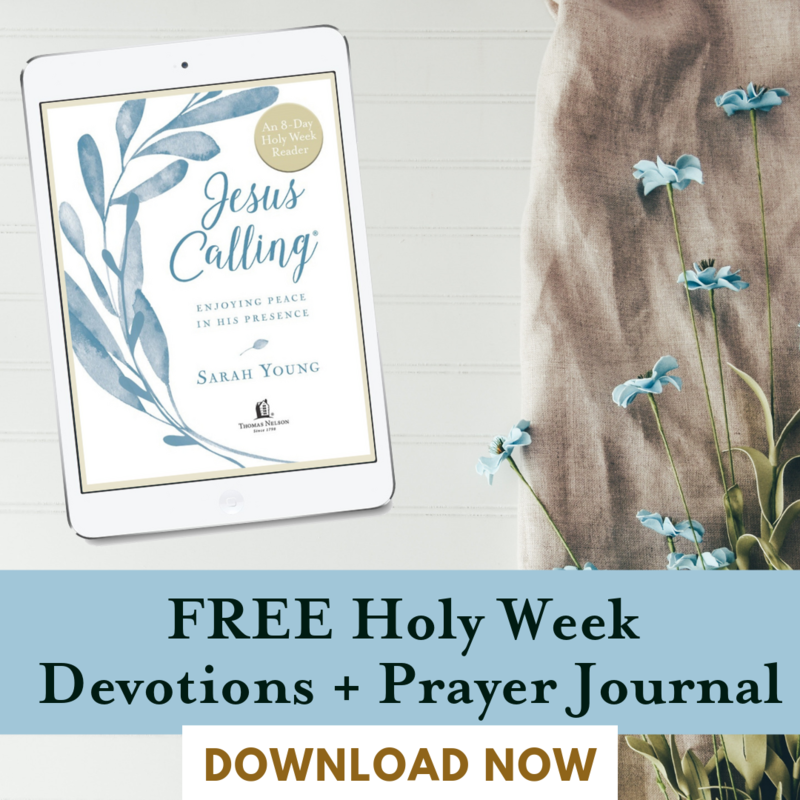 When Jesus performed those miracles, He frequently used the word sozo to talk about the saving and healing that was available to people through Jesus. However, in this story about the man at the pool of Bethesda, Jesus used the word hugios for “whole” instead of the word sozo for “saved” or “healed.” Why? I don’t think Jesus was talking about spiritual or eternal salvation with the sick man at the pool. I believe He was talking about the quality of life that was available to the man in the here and now. Let the differences between the two sink in because this is going to hit close to home for many of you. I think Jesus was teaching that it is possible to believe all of the right stuff, have your sins taken away through Jesus’ death and resurrection, have a guaranteed spot in Heaven, have the Holy Spirit take up shop in your life, and still waste the life on earth that God has given you. 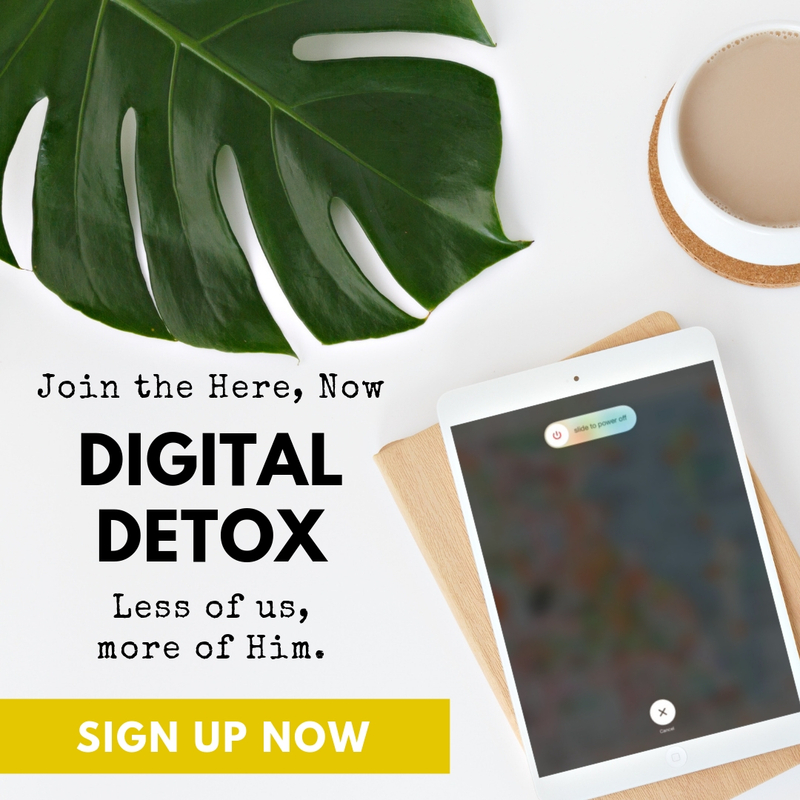 Many of us have subscribed to the idea that Jesus’ grace, mercy, forgiveness, and holiness are sufficient enough to cleanse us from sin and get us out of hell, but they aren’t sufficient enough to address the pain and injustice that have attacked our lives in the here and now. 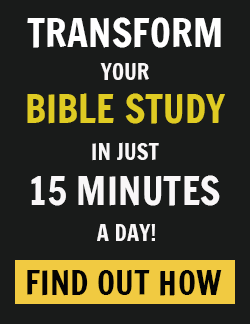 Many of us know that if we were to drop dead while reading this book, we would go to Heaven; yet while we have assurance of eternal salvation, we also have a sense that we’ve been abandoned and isolated in our current lives. The truth, however, is that Jesus’ grace is sufficient. In Jesus, you can have peace, and you can overcome being a victim of your current circumstances. 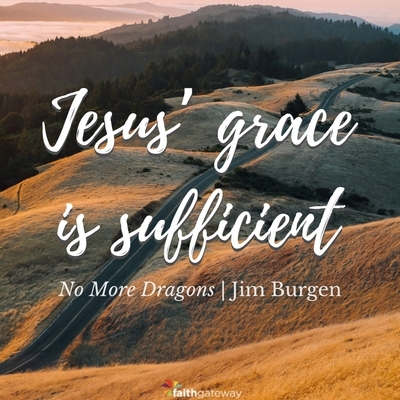 Excerpted with permission from No More Dragons: Get Free From Broken Dreams, Lost Hope, Bad Religion, And Other Monsters by Jim Burgen, copyright James M. Burgen. Here we are on the day before Thanksgiving which for most of us is the beginning of the busiest time of the year, the craziest time of the year, the best time and yet in many ways the hardest time of the year. As we approach the holidays, let’s pause and say yes to Jesus, yes to entering into His story, and yes to His question Do you want to be whole? Because that is what He is offering us right in the middle of the mad season — wholeness in Him. Come join the conversation on our blog. We want to hear from you! Jim Burgen studied Bible and Sociology at Milligan College. He spent the first twenty years of his ministry working with high school and college students in Kentucky. He has been the lead pastor of Flatirons Community Church in Boulder County, Colorado since 2006. He also serves on the board of SOZO International, an NGO focusing on holistic community empowerment in Afghanistan.